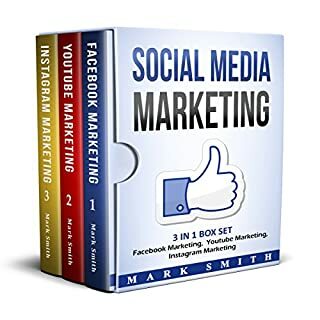 100 percent tested in real cases and proven ways to gain more Instagram followers, increase engagement of your content, and turn Instagram into a source of income. 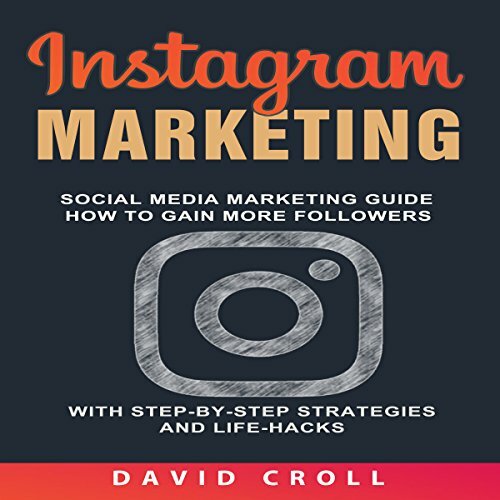 This audiobook includes some of the most effective, intensive, and mathematically verified strategies to simply grow your Instagram blog. 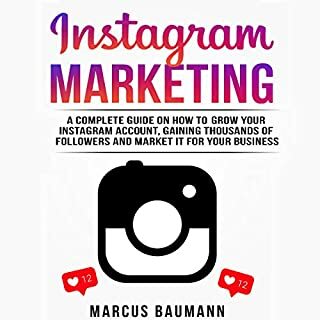 In Instagram Marketing, you'll get all that and more. 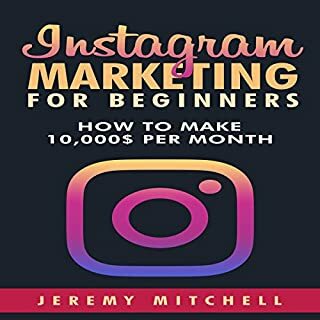 I've conducted more than 40 Instagram projects and structured all methods and tips so you can use them with your blog or business account. 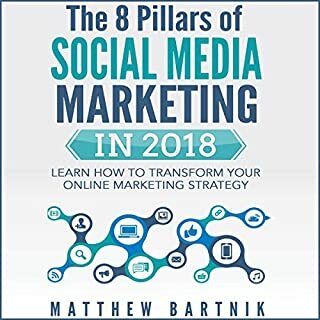 Every recommendation in this book to increase your social marketing knowledge and success factor is 100 percent based on real Instagram campaigns and research. You can be a great photographer, and you even learn some Instagram tips. But social media marketing is something more. It's a science with a lot of small signs that make our brains push the follow button. Learn what any successful blogger will not tell you for free. 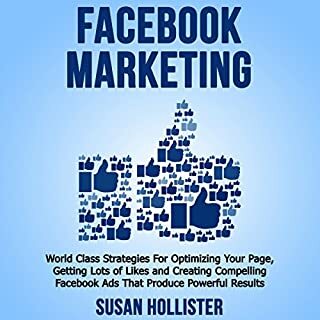 This audiobook offers step-by-Step strategies and insight from the best in the business. 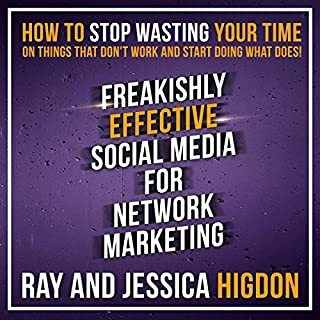 From small brands to Starbucks and top life-style bloggers, their experience is insightful, analytical, sometimes not typical, but most importantly effective and actionable. Pair that with the step-by-step how-to instructions for each strategy, and you have a guide that can be used not only for education but as practical advice for acting. as the title suggests, there is some useful information, but it's not giving you anything a Google search can't. The pitch and tone of this reader is so dull and monotonous, all you do is fall asleep.